Does Squinting Cause Fine Lines? 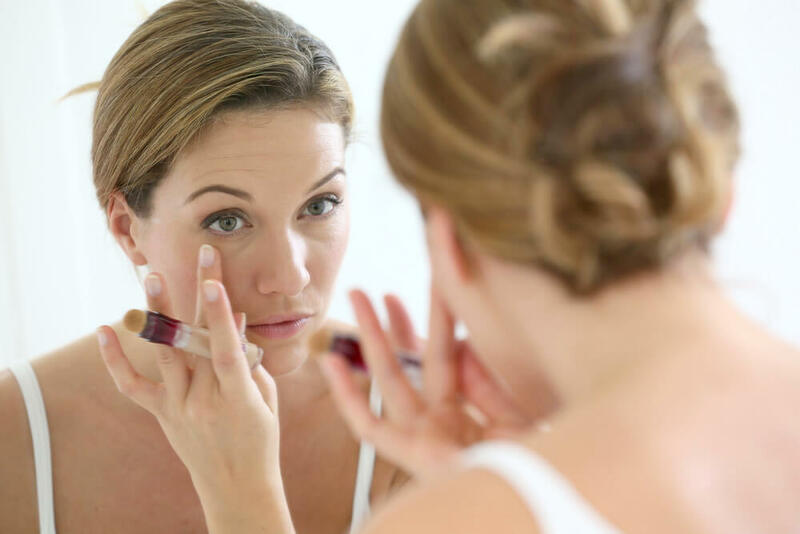 Beauty is surrounded by many rules, guidelines and myths and it can be daunting to keep up with everything that you are or are not supposed to be doing to and for your skin. If you’ve ever heard that squinting your eyes can cause fine lines and wrinkles, you’ve heard correctly. 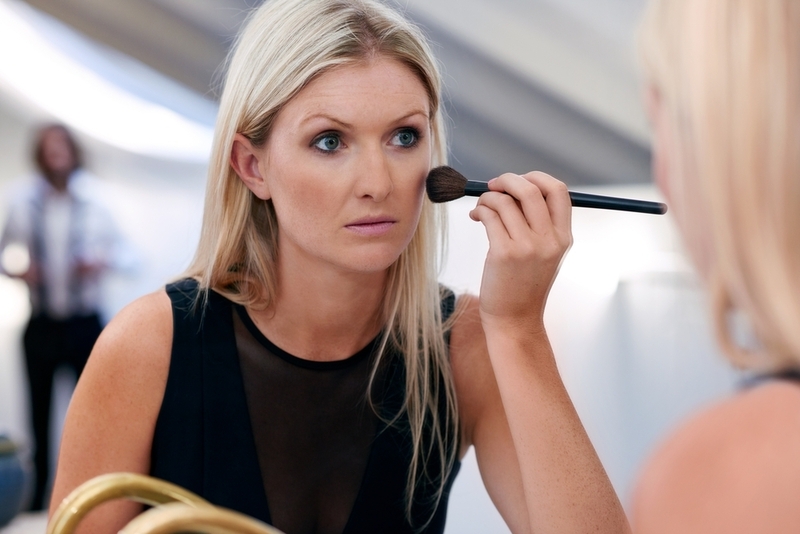 This is one beauty myth that is absolutely true. Keep reading to find out why squinting causes more fine lines and wrinkles and what you can do to prevent additional wrinkles under and around your eyes. Does Squinting Cause Fine Lines and Wrinkles? The skin under and around your eyes is thinner and more delicate than the skin on the rest of your face, so it is more susceptible to fine lines and wrinkles. 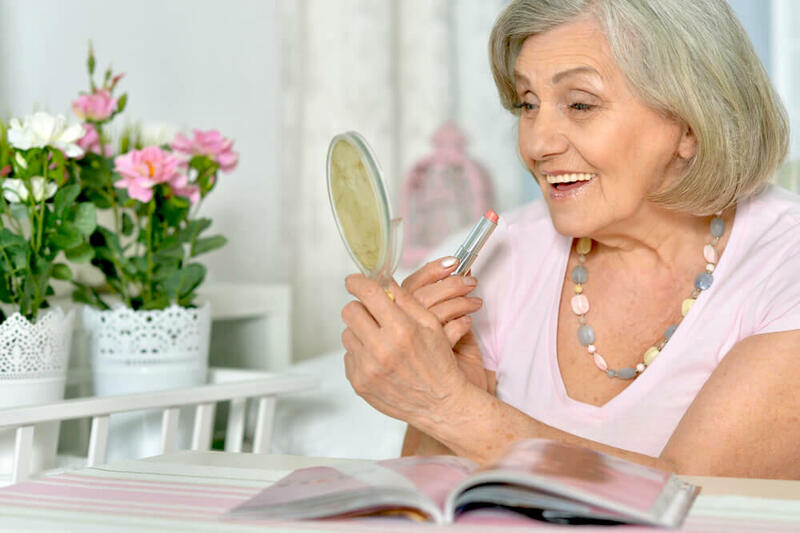 While you can never prevent all wrinkles, there are some lifestyle changes you can make to keep yourself from squinting as often and causing more fine lines than necessary. Get an Annual Eye Exam – Often, squinting is a response to not being able to see properly and visiting your optometrist once a year is an excellent way to make sure that your vision is in check. Your optometrist will be able to provide you with prescription glasses, sunglasses or contacts so that you can see clearly without having to squint. The Sun – You’re probably excited about how close spring is because you can bask in warm weather and sunlight, but the sun is another primary cause of squinting. You can prevent squinting due to the sun by wearing sunglasses and hats to keep the sun out of your eyes. Move Away From the Screen – Computers are amazing and you probably can’t imagine your life without one, but they can be quite hard on your eyes. Dr. Julia Tzu of Wall Street Dermatology in New York City, New York suggests that you sit about 1.5 to 2 inches away from your computer screen to help prevent eye strain. Additionally, you should take two to three quick breaks away from your computer screen every hour to give your eyes time to rest, according to New York City based dermatologist, Dr. Janet Prystowsky. Squinting does indeed cause fine lines and wrinkles, but you can fight back against them by making the above lifestyle changes. 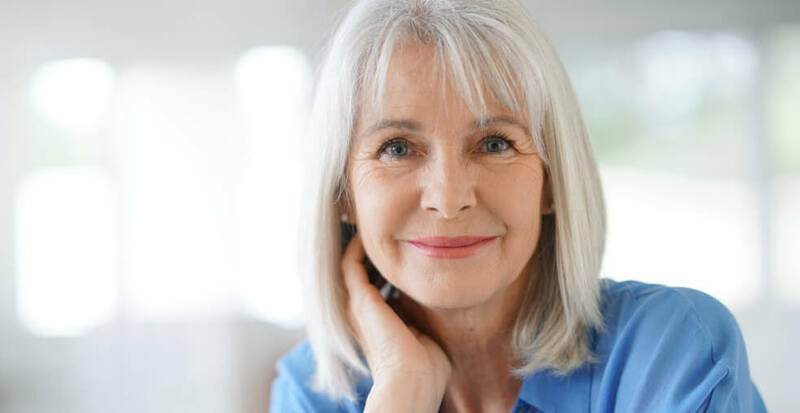 To most effectively reduce fine lines and wrinkles under and around your eyes, you should combine the above advice with a high-quality anti-aging eye cream. Put on your glasses and step away from the computer once in awhile to reduce the amount of time you spend squinting, and ultimately to reduce fine lines and wrinkles. If you have a chronically oily T-zone while other areas of your skin are dry, you probably have combination skin. Caring for combination skin requires a delicate balance between products that are strong enough to stop and control oil, while still being gentle enough to not cause irritation and further dryness to other areas of your face. Two of the most important steps in any skin care routine, but especially combination skin, are washing and exfoliating. Keep reading to learn what types of products you should be using and how to use these products on your combination skin. Every good skin care routine begins with washing your face. When you have combination skin, it is important to use the correct cleansers to avoid aggravating dry spots or not properly removing oil. The key to washing combination skin is to use a gentle cleanser that removes dirt, oil and makeup in a mild way. Believe it or not, there is no single cleanser that works perfectly for each and every person that has combination skin, you will have to experiment a bit to find a formulation that works for your skin. If you have combination skin that leans towards the oilier side, check out gel-based or very mild foaming cleansers and if you have combination skin that is a bit drier, look for cleansing lotion. Using the proper cleansing technique is also important in caring for combination skin. You want to begin with warm, not hot, water. Hot water will aggravate any dry areas of your skin because it strips moisture from your skin. Apply your chosen cleanser to your fingertips and wash your face using light pressure and circular motions. Aim to wash for about 30 seconds to one minute to allow the ingredients in your cleanser to fully penetrate your skin. Rinse your face completely using warm water, then pat dry with a clean washcloth. Although using a clean washcloth each and every time you wash your face can seem excessive, it keeps your washcloth from becoming a breeding ground for bacteria. Exfoliation is critical for healthy skin because it removes dead skin cells that accumulate on the surface of your skin. Your skin is constantly undergoing a process known as desquamation, or cell turnover, and the final stage results in dead skin cells on your skin. 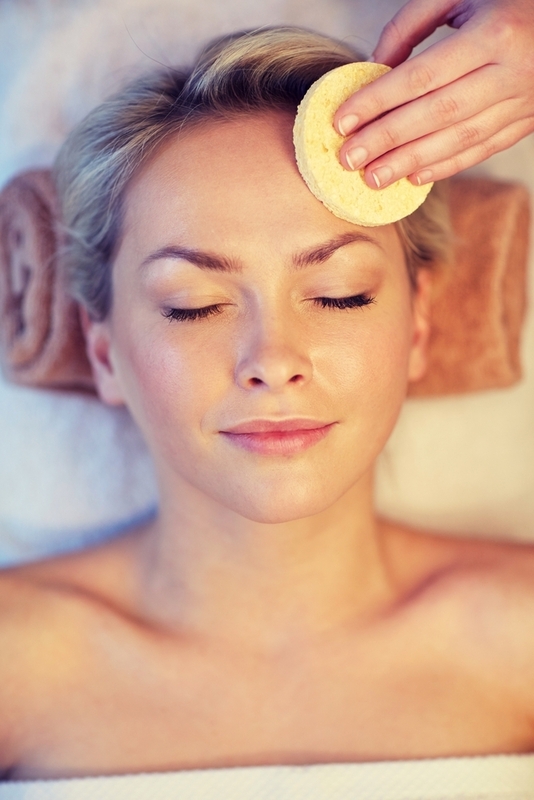 In order to reveal the healthier and more radiant skin cells, you need to remove the dead skin cells. There are two types of exfoliation – chemical and physical – and for combination skin, you definitely want to use a chemical exfoliator. Alpha-hydroxy acids, such as glycolic and lactic acids, gently break up and dissolve the bonds that hold your dead skin cells together. When the acids break these bonds, the dead skin cells are sloughed away to reveal the newer and healthier skin cells your epidermis has been producing. Caring for combination skin doesn’t have to be confusing and complicated. The main objective with combination skin is to keep it balanced. Consistent washing with a gentle cleanser and frequent exfoliation with mild exfoliants help keep your combination skin in balance and under control. Think you were born without the fashion gene? Think again. You’ve already got a personal sense of style, you just may not know what it is yet. The following five tips will help you narrow down what really makes you feel like your best self and how to build a wardrobe around these elements. Looking to celebrities and fashion icons can be a helpful tool when it comes to trying to determine just what your personal style really is, but the chances of having just one person represent everything you love about fashion is pretty slim. Head to Pinterest and start a board that contains celebrities, fashion icons or just general outfit ideas that you really love and are attracted to. After a while, you will begin to see trends across your board which can help you determine who to look to for inspiration and what the basic elements of your wardrobe should be. Once you have some ideas about the fundamental pieces that your ideal closet should have, go through your current closet and see what items you already have and what items don’t fit with the look you want to achieve. Plan to donate or sell any items that no longer fit or that you haven’t worn in the last six months or so. The more you refine your closet, the easier it is to build a wardrobe that contains only those pieces that really inspire and excite you and that reflect your personal sense of style. When you’ve thoroughly gone through your closet and cleaned out items that no longer fit, that don’t mesh with your personal style or that haven’t been worn in six months, you can start introducing pieces that do fit your style into your wardrobe. When it comes to buying clothes a good rule to follow is quality, not quantity. Invest in classic pieces like a great pair of leather boots or the perfect little black dress because these items will last and are great essentials. 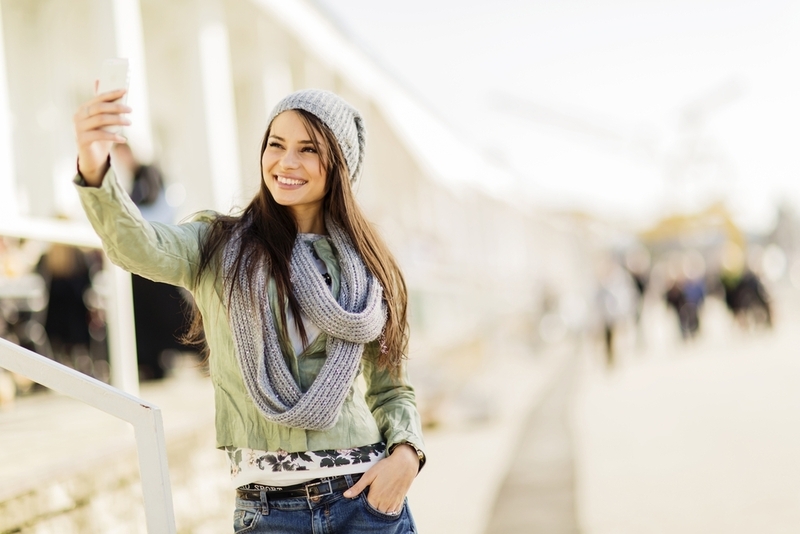 Shop at stores like T.J. Maxx or Forever 21 when you want to experiment with trendy pieces. This allows you to still play with the most recent trend without dropping a lot of money on items that may not really reflect your personal style. As you begin to build your closet with pieces that you really love, it’s easier to get a bit more creative about how to wear these items. Some days, you walk out your door just oozing confidence and feeling like a million buck and when this happens, take a picture of your outfit, accessories, hair and makeup. These pictures are the epitome of your personal style and can serve as inspiration for more spin-off outfits or they can help you put together an outfit when you’re feeling less than inspired. Your clothes are only one element of your personal style; you still have hair, makeup and accessories to play with. Add a signature piece to your closet. Audrey Hepburn had cropped pants, Jackie O. had her amazing sunglasses and Taylor Swift has her red lip. Look at the clothes you own and consider what element will work with your wardrobe in its entirety then try it out. It can be difficult to part with clothes in your closet, but you will feel so much better once your closet contains only those items that really make you feel like you. Have fun experimenting with different pairings and use accessories to help each individual outfit stand out. Cultivating your personal style is all about making you feel like the most gorgeous and confident version of yourself possible and the five tips we mentioned will help you to find your own sense of style. 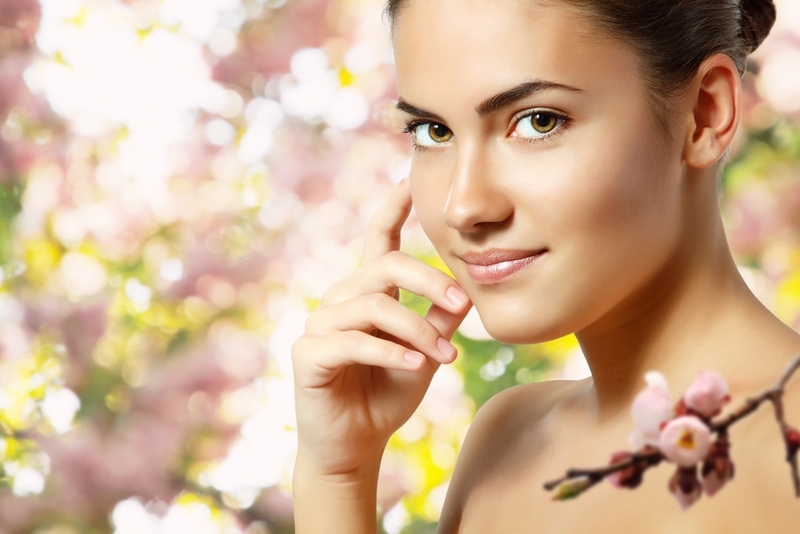 To get the healthiest, most radiant skin, you’ll have to do some year-round maintenance work. One thing that remains constant during every season of the year is that you want to be sure you are protecting your skin against damaging UV rays. However, some other areas of your skincare routine may require tweaks here and there as the seasons, and your skincare needs, change. Discover what the main seasonal concerns are and how you can best address these to keep your skin healthy and happy. 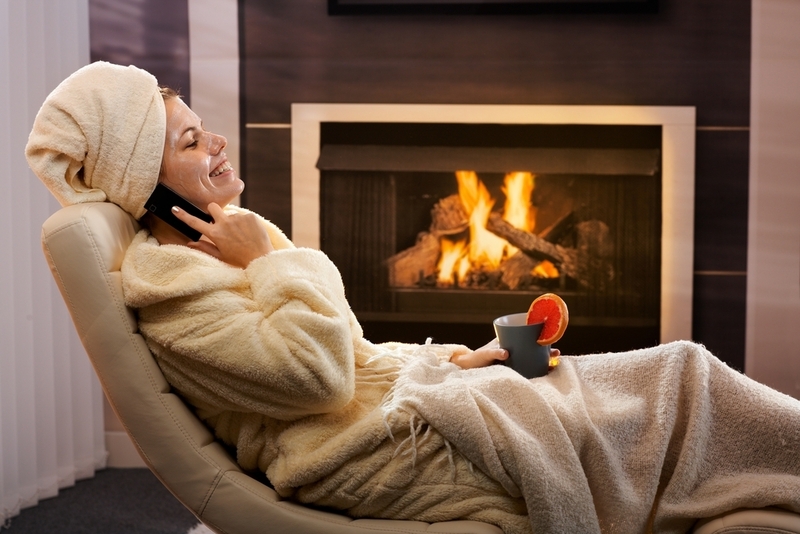 Dry, flaky, irritated and itchy skin are all common complaints during the winter months. In addition to protecting your skin from the sun, you also need to protect your skin from other environmental elements. Harsh winds, freezing temperatures and incredibly dry air can all wreak havoc on your skin in winter and one way to fight back is to keep your skin covered when possible. Items like gloves and scarves can help to easily protect your skin. Remember that you still need to be protecting your skin with an SPF every day during spring. Summer fashion exposes far more skin, so be sure that you are applying sunscreen to any area of your body that is exposed. A general guideline is to use the equivalent of a shot glass (1 oz) to cover your entire body. If you are using a chemical sunscreen, apply 20 to 30 minutes before sun exposure so your skin has a chance to fully absorb the product. Mineral sunscreens can be applied immediately before stepping into the sun. One application of sunscreen a day isn’t enough if you’re going to be outdoors; reapply sunscreen every two hours or after every time you immerse yourself in water. Protective clothing such as hats and sunglasses are also a good idea to protect yourself. It should go without saying (but we’ll say it anyway) that you need to continue using an SPF daily to protect from further sun damage. 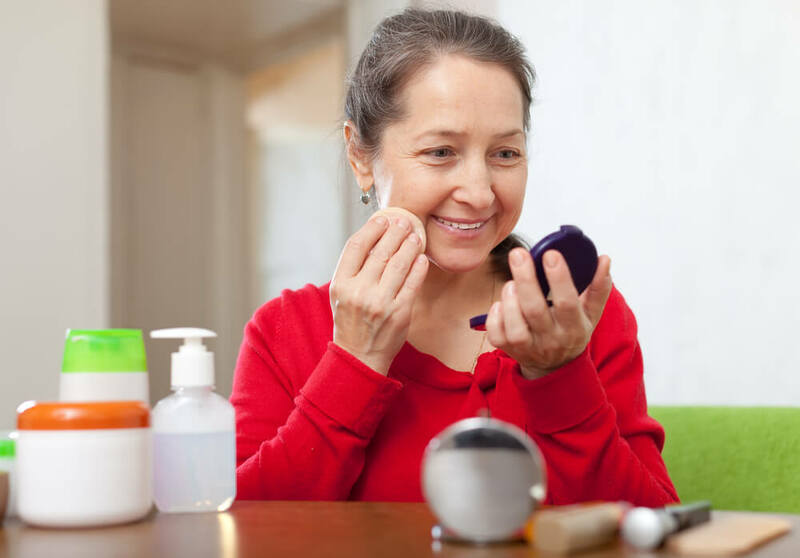 If you are using quality skin care products with great ingredients and formulations, there is a good chance that you won’t need to change your entire collection of products with each season. A few key items here and there can help you keep your skin healthy during every season of the year. Sunscreen is always in season, so don’t forget to stock up on it when you create your seasonal skincare routine. If you’ve ever considered laser treatments for your skin concerns but have been worried about looking like a lobster for several months, we’ve got some good news. Laser treatments have advanced significantly since their inception and while there are treatments that will leave you looking like you just got a sunburn, there are also procedures and treatments that provide great results with minimal side effects. The word laser is actually an acronym for Light Amplification by Stimulated Emission of Radiation. What this boils down to is that lasers work by generating a concentrated stream of pulsed bright light that can be strategically controlled and directed over the surface of the skin. Unlike a regular white light bulb that contains a spectrum of colors, lasers only contain one specific color. These intense rays of light are used to destroy unwanted pigments, hair or other skin concerns. Lasers are classified as either ablative or non-ablative. CO2 Pulse Laser – This ablative laser is one of the oldest lasers in use. It provides significant results following therapy, but the side effects are intense with the potential for skin to remain red for up to two months following treatment. Erbium YAG Laser – Another ablative laser, this machine is less invasive than the CO2 Pulse Lasers, but it also does not treat wrinkles as deeply as those machines. There is also the Variable YAG Pulse Laser, which is a popular option for its ability to work almost as effectively as the CO2 Pulse, but without as much damage. Fraxels – These non-ablative lasers are some of the most frequently used because they deliver impressive results with minimal side effects and risks. The name is derived from the word fractional, which is how fraxels work. Instead of one, steady stream of light, fraxels pinpoint target the skin with a polka-dot type pattern of light that causes less tissue damage. Fraxels are used for a large range of skin concerns from wrinkles and stretch marks to hyperpigmentation. Long-Pulsed YAG Laser – This laser is also non-ablative and is used mainly for wrinkles and reducing the appearance of acne scars. 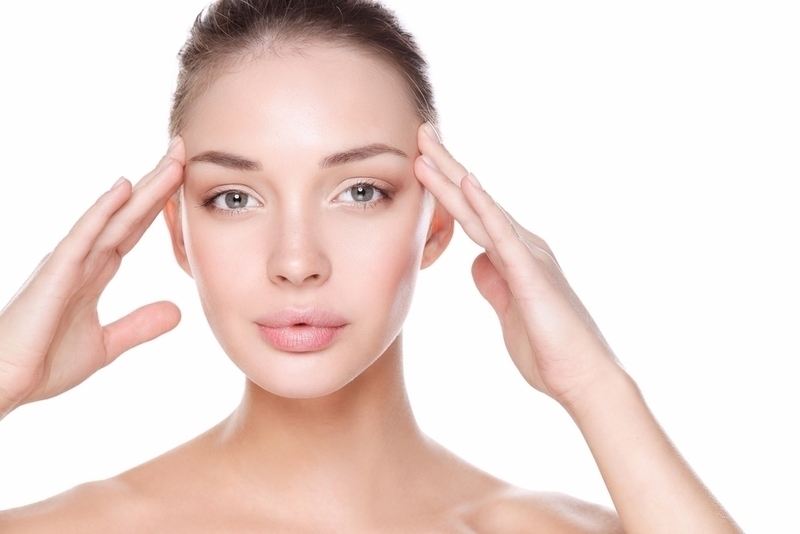 These lasers, while less invasive than others, provide more subtle results than others. That’s definitely a question for your doctor to decide. If you are considering laser therapy, it is a great idea to do some research, but remember that your doctor is the expert. Look for offices that feature multiple types of lasers, because an office that only has one may use it on your skin to keep your business, but it may not be the most effective or safe treatment for you. Laser therapy costs range widely depending on the type of laser, the number of treatments, your location and what type of laser therapy you are having done. Laser therapies come with varying amounts of pain. The majority of laser treatments do not require numbing before the treatment, but if you are having deeper resurfacing done, your doctor may use “…a topical anesthetic or a combination of a topical and pain injections plus anxiety drugs such as Ativan or Valium,” says Brian Biesman, clinical assistant professor at Vanderbilt University Medical Center in Nashville. 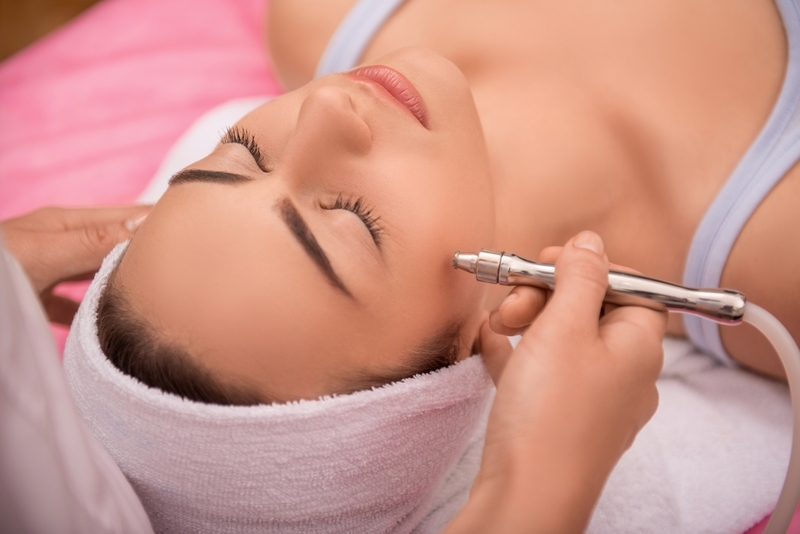 Laser treatments are an effective way to treat a large number of skin concerns from resurfacing to deep-set wrinkles. Prior to undergoing any type of laser therapy, we recommend doing some research to find a doctor that you trust and the laser treatment that is right for you.